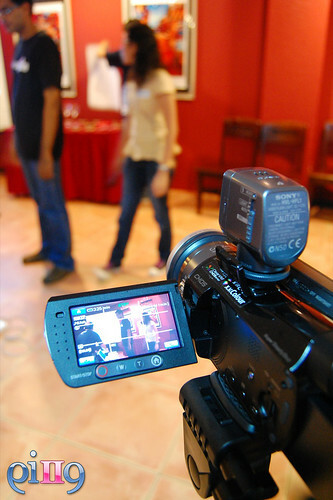 Let the camera starts rolling! 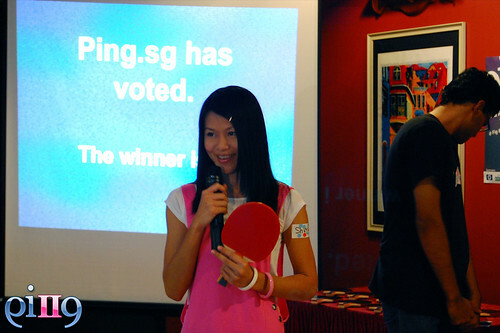 It’s Ping.sg Awards presentation time! 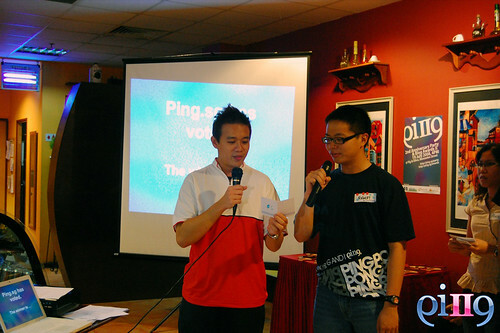 Next up – Food and Pingsters! 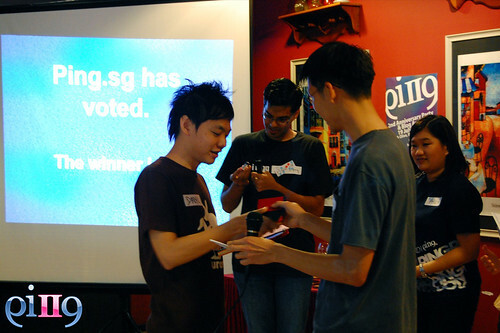 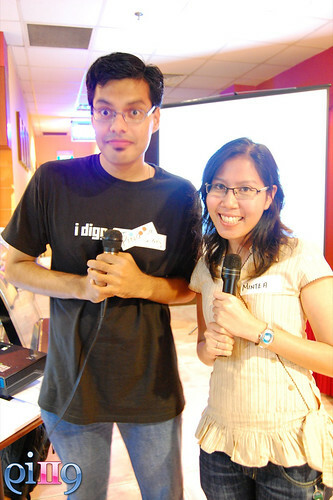 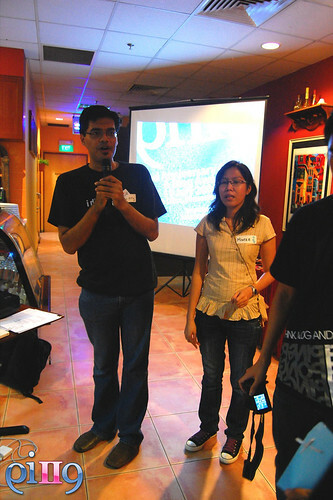 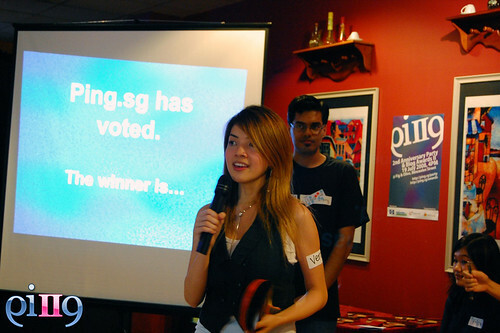 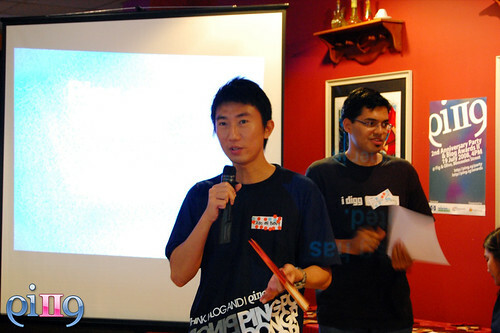 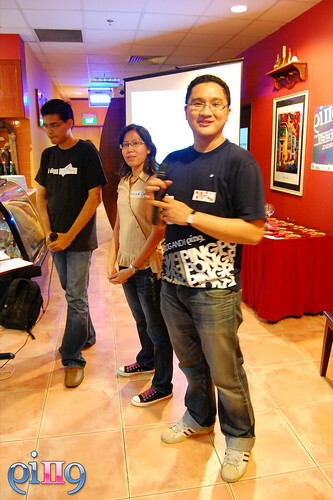 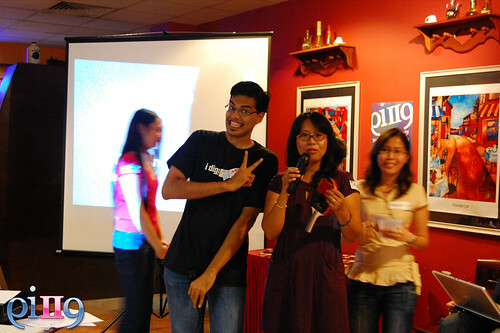 Pingback: Marina’s Bloggariffic » Blog Archive » Rinaz wins ping.sg best post of the year 2008!